You think malls, you think chains. But that’s not always the case. A new market in Circle Centre, holiday window-painting, cool growler bags, and more attractions on the unofficial shop-local holiday. The cure for Pope withdrawal, a manscaping must-have for fall, a flashy new Indiana tee, and more. Visit Indy has unveiled scripty sculptures that spell out “NDY.” Make like the “I” and post the photo. The collaborators are selling a limited-edition Indiana-beer tee to raise money for their new venture. New Indiana-pride gear, a gorgeous geometric blouse, tees for cool kids, and more. Vardagen is already on the second printing of its limited-edition tee. A brand-new design from La Margarita restaurant benefits Indy Pride.  A designer-jewelry pop-up, new leather goods from a local artisan, and a Pacers-Beatles mashup. Join the Broad Ripple Canal Swim Team. Don’t worry, you won’t get arrested. A popular United State of Indiana tee design is now available as a sweatshirt.